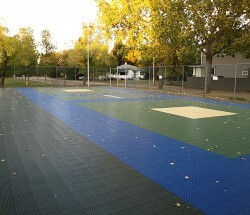 Parkallen’s street network represents a good example of the modified grid pattern that gradually became popular in post-World War II Edmonton. 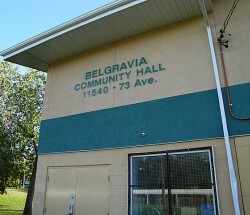 The neighbourhood is dominated by single-detached housing, most commonly in the bungalow and semi-bungalow style. 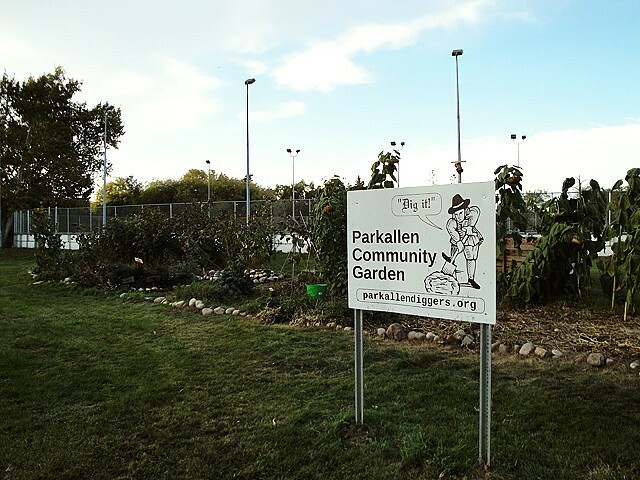 Representing a rather comprehensive plan for the period, Parkallen’s residential land uses are arranged around a central park and school site. 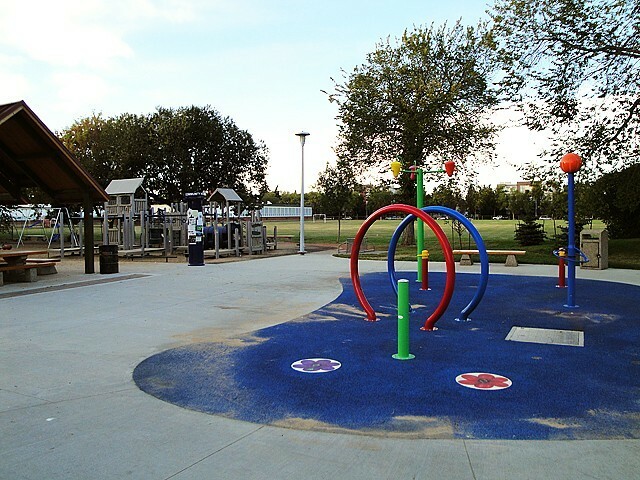 Located next to the park are a number of low-rise apartments, as well as a small commercial site that provides excellent accessibility for local residents. 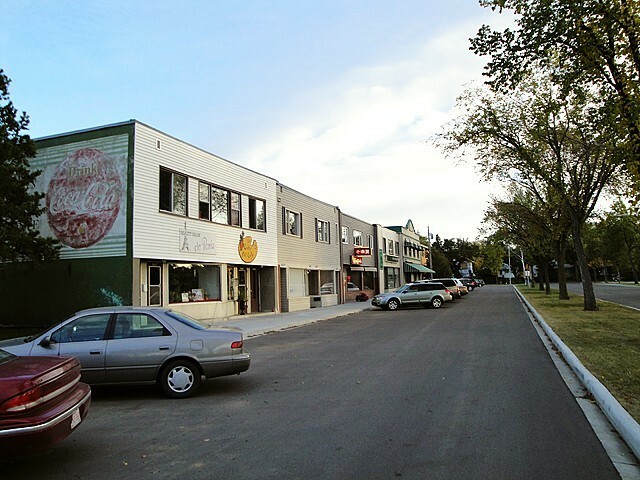 While Parkallen is bounded by three major arterials, the interior experiences very little through traffic and is buffered from two of the arterials by landscaped boulevards. 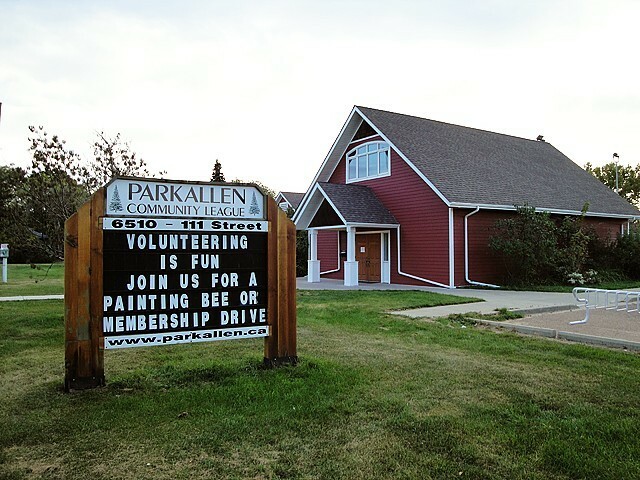 Parkallen residents have good access to Southgate Shopping Centre and the University of Alberta campus. 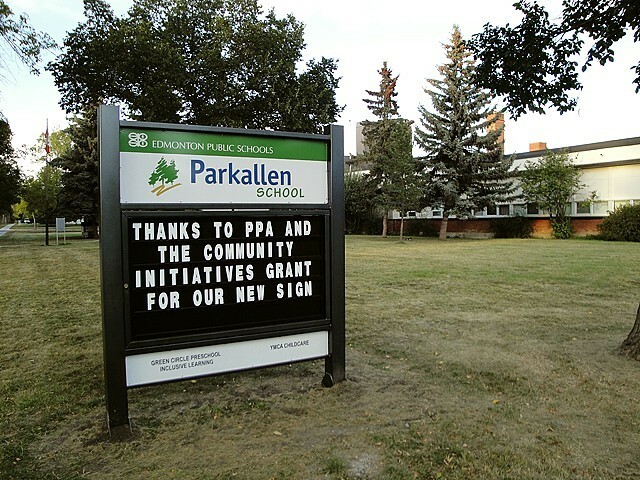 Parkallen was formerly known as Beau Park and Bridgeland, but the Calgary Trail Community League renamed the neighbourhood Parkallen after 1945. 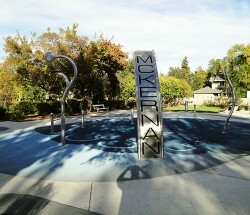 The name was chosen by residents.